• Every achievement unlocked on Halo 3. • Every achievement unlocked on Halo Wars. • Every achievement unlocked on Halo 3 ODST. • Every achievement unlocked on Halo Reach. • Every achievement unlocked on Halo CEA. • Every achievement unlocked on Halo 4. • Every achievement unlocked on Halo Spartan Assault (Xb360, Xb1, and Windows computer versions). • Every achievement unlocked on Halo MCC. • Every achievement unlocked on Halo Spartan Strike (Windows computer version). • Every achievement unlocked on Halo 5. • Every achievement unlocked on Halo Wars Definitive Edition. • Every achievement unlocked on Halo Wars 2. • Still missing achievements for Halo 5 Forge, Halo Spartan Assault (Windows phone version), and Halo Spartan Strike (Windows phone version). • Halo 3 - 5 Star General, 50 TrueSkill. • Halo Wars - General, top 40 on 1v1 leaderboards. • Halo Reach - Inheritor. • Halo 4 - SR 130, 50 CSR. 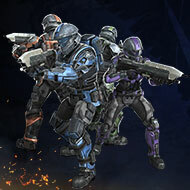 • Halo MCC - 50 TrueSkill. • Halo 5 - SR 152, Champion 15 in Team Arena. • Halo Wars Definitive Edition - General. • Halo Wars 2 - Rank 99 (Reclaimer), Champion 1 in 1v1 Blitz Open. • Every Halo game completed on Legendary difficulty, including all games in Halo MCC completed in under 3 hours. • Completed Halo CE LASO, Halo 2 LASO, Halo 3 LASO, Halo 3 ODST LASO, and Halo 4 LASO (LASO = Legendary All Skulls On). • Acquired the 343 Fire Unicorn Assault Rifle Skin on January 9, 2018. • Placed 3rd out of 28 participants at a Halo 5 FFA event on LAN. • 133 Unfriggenbelievable medals (40 kills without dying) on Halo 5. • 30,000+ Banshee kills on Halo 5.  • I am the leader/founder of Fatal. Fatal is a competitive Spartan Company that focuses on HCS, BTB, and Warzone. • I also help lead Adamant, the secondary Spartan Company of Fatal. Adamant is mostly for casual players and/or players that are looking to improve. My time is split evenly between H5 and MCC I’d say. Once Reach gets added to MCC, that will definitely change.